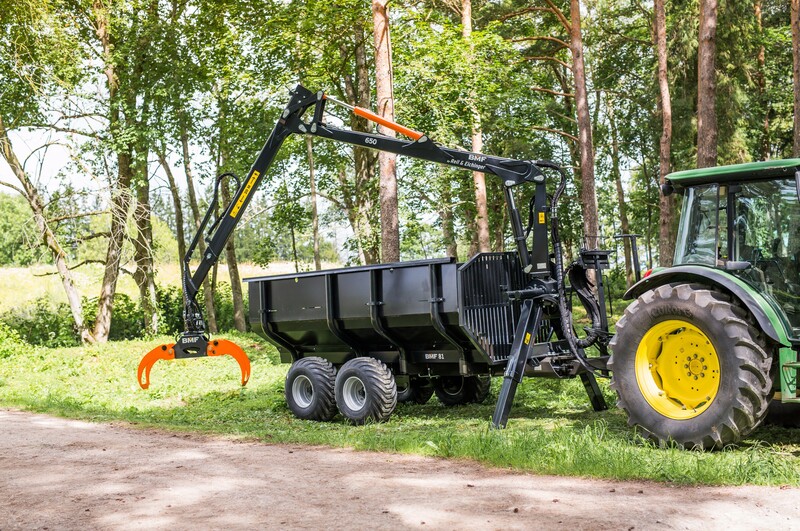 Timber crane for your forestry. 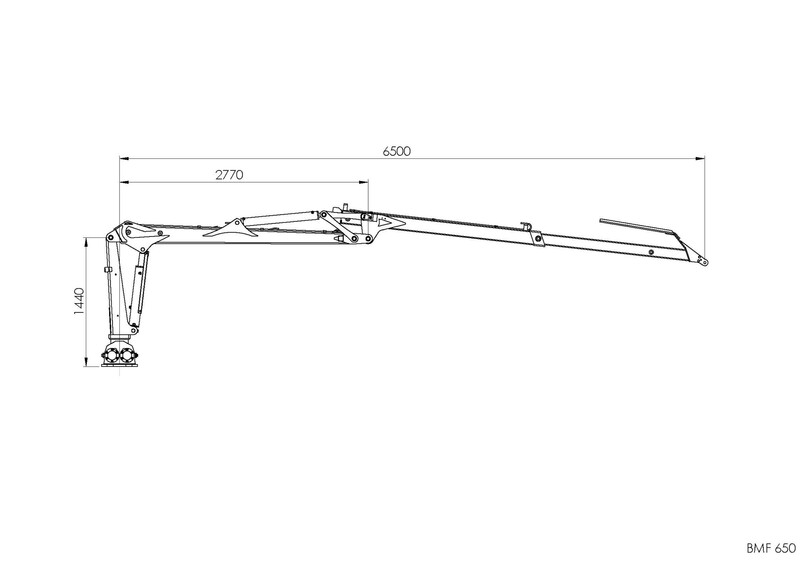 This crane comes with a telescope and a max, reach up to 6,5m. This crane is a high-performance machine featuring quality workmanship. Expandable with our accessories range.